Take advantage of this FREE event at Boone County Health Center. 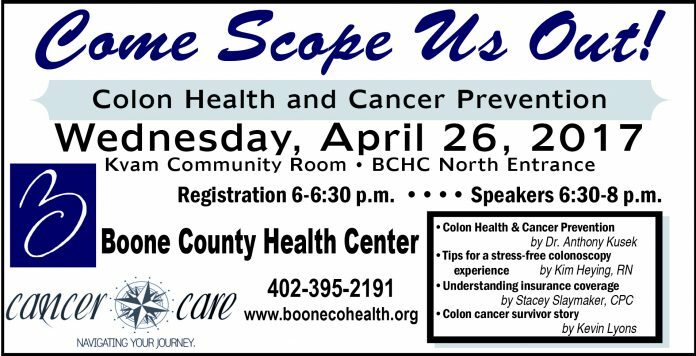 ALBION, Nebraska (April 10, 2017) – Boone County Health Center (BCHC) is hosting a Come Scope Us Out event on April 26 to raise awareness and understanding about colon health and cancer prevention. 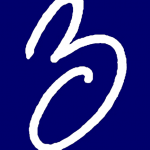 Providing education and awareness to the public, such as this event, is one of the goals of the BCHC Cancer Care Navigating Your Journey Team who is sponsoring the event. Come Scope Us Out will begin with registration at six p.m. and speakers to follow. Topics will include: “All You Need to Know about Colon Health and Cancer Prevention” by Dr. Anthony Kusek; “Are you prepared? Tips for a Stress-Free Colonoscopy Experience” by Kim Heying, RN; “Understanding Insurance Coverage” by Stacey Slaymaker, CPC; and “The Personal Journey of a Colon Cancer Survivor” by Kevin Lyons. The event is free and drinks and snacks will be provided. 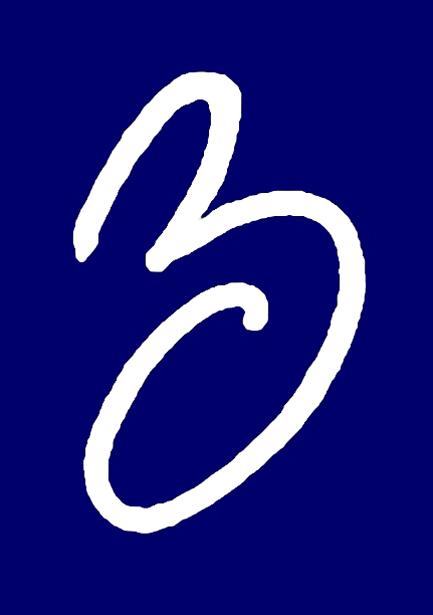 It will be held in the Kvam Community Room at BCHC. Participants are encouraged to enter through the BCHC’s North Entrance.